Kizomba is a genre of music and dance originating from Angola. It means “party” in Kimbundu language, which is one of the most widely spoken in that country. 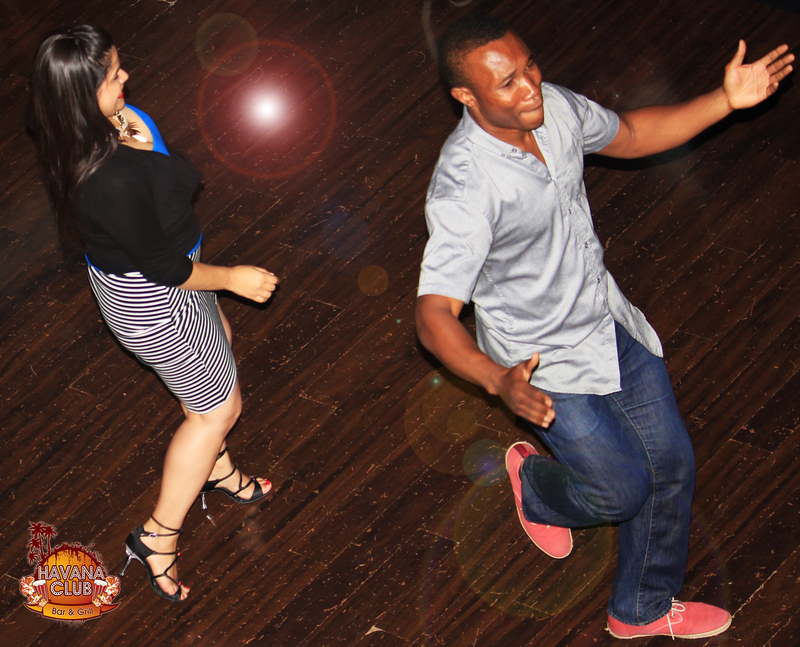 Semba is a more traditional fun dance characterized by wide steps and danced in pairs. 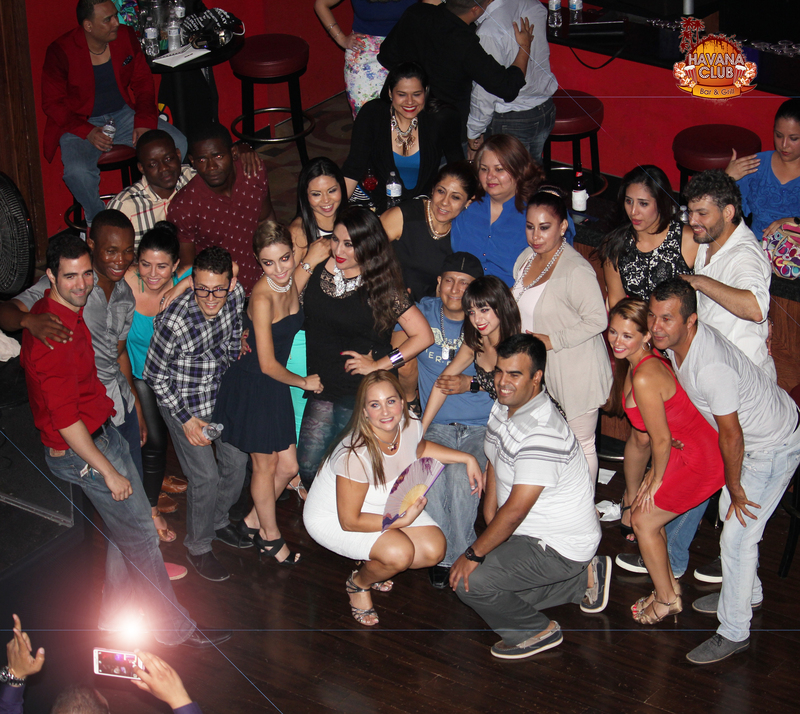 Kizomba is danced like the more traditional Semba but is slower and more sensual. Kizomba has only been around since the 1980’s and has been gradually becoming more popular in non African countries, including the USA. Because of its rising popularity, instructors from the local Sabor Vallero dancing team brought Eric Fitzgerald and Karla Villarreal from Houston. 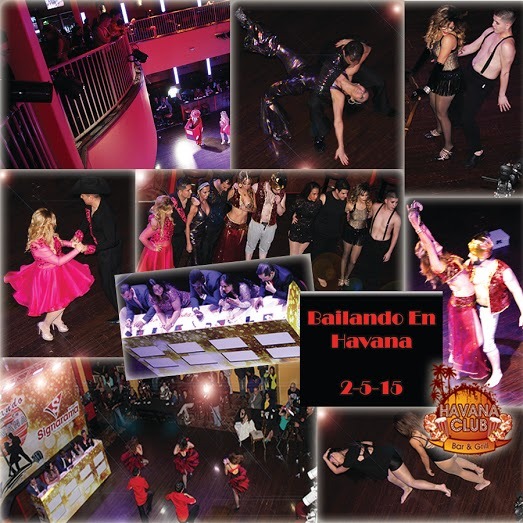 Eric and Karla gave a demonstration at Havana Club on Friday, July 31st. Eric brought his cell phone to the DJ booth and requested to dance with Karla to the rhythm of the song named :”Milongo”. Many dance students observed and got helpful tips from the instructors. This was part of a pre-party for a workshop held at South Padre Island on 8/1/15.